We had to write down what happened in a video from Diary Of A Wimpy Kid. 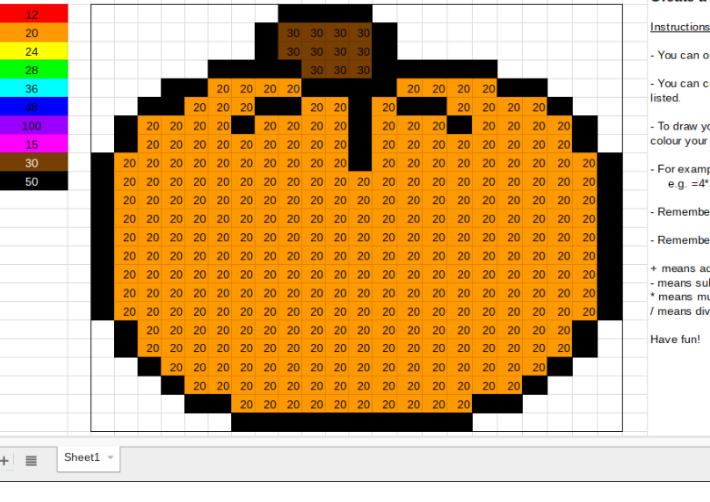 We had to make a pixel art by typing in codes that equals to the number in the top right. Speech: Why Holidays Make Kids Smarter!